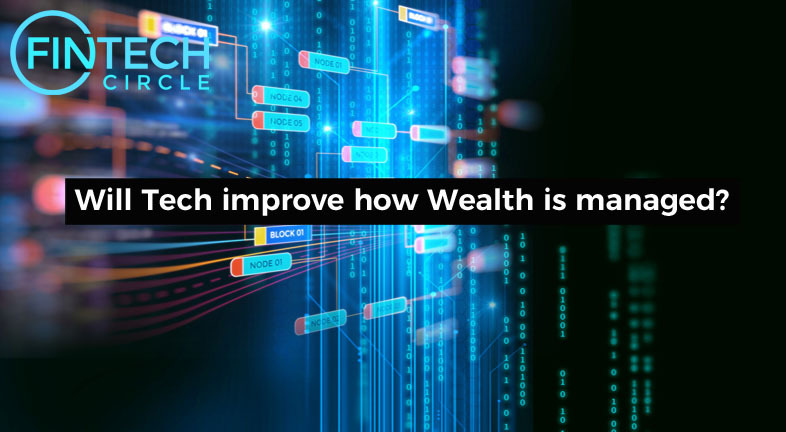 Will Tech improve how Wealth is managed? 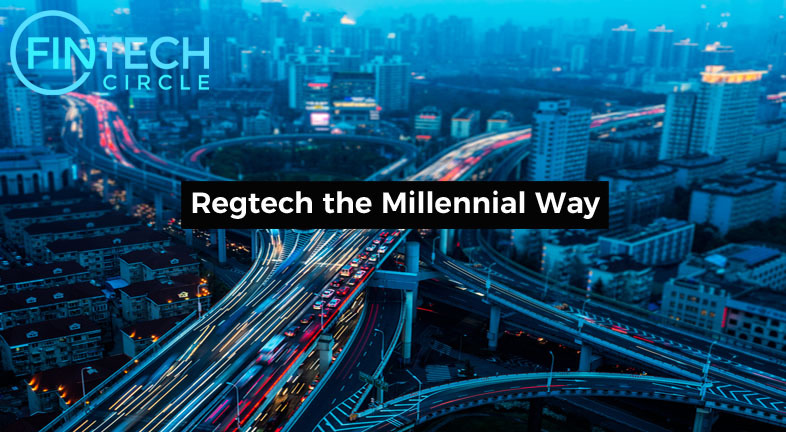 For this generation, RegTech means being able to understand and execute regulations and compliance in almost an instance for lay people, multi-national companies and new user groups affected by changing laws. It’s not enough to create usable interfaces anymore, you need to understand what kind of experience you want to ensure at every touch point of digital interaction with your users. 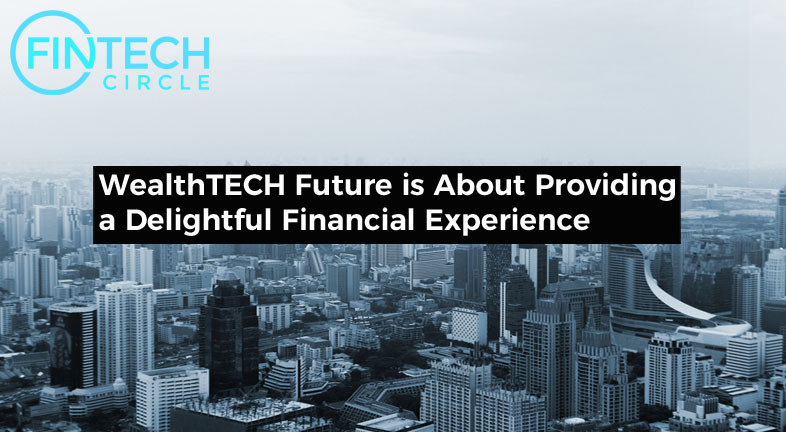 All those complex terms such as subsidised/unsubsidised loans, running balance, available balance, interest rates, compounding, stocks, bonds, mutual funds. 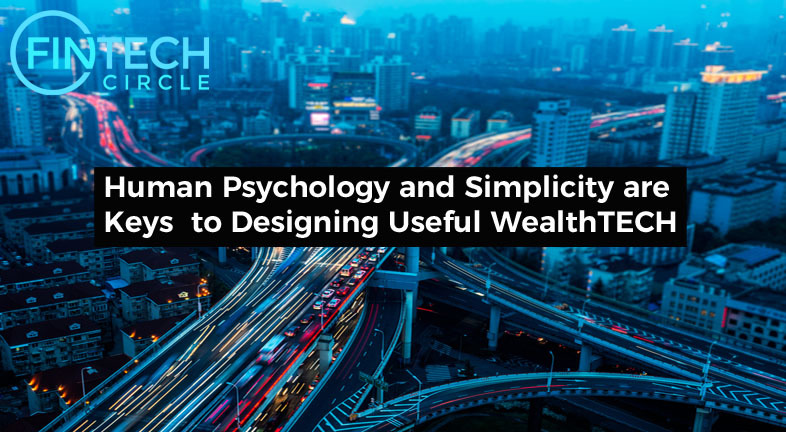 Why are average users supposed to know what all this means if they just want to manage their wealth? Alexa, can you get me an Insurance? 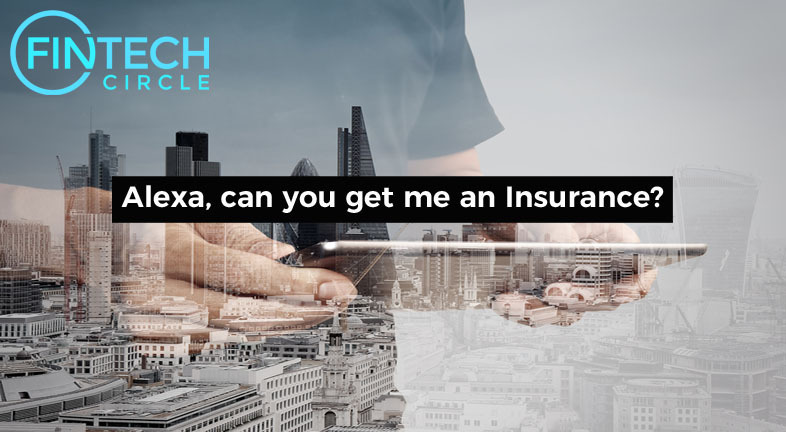 For the insurance industry with its consultation-intensive products, the possibilities of digital assistants sounds promising. 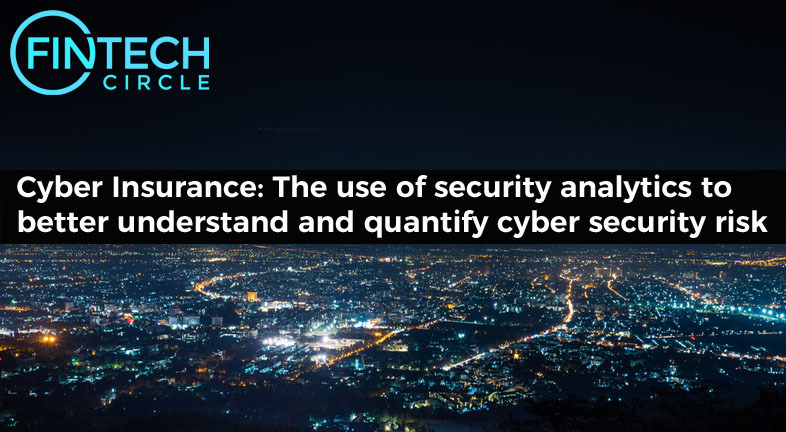 Insurers can generate ratings for applicant cyber security postures, compare it against other industry peers and make informed underwriting decisions. 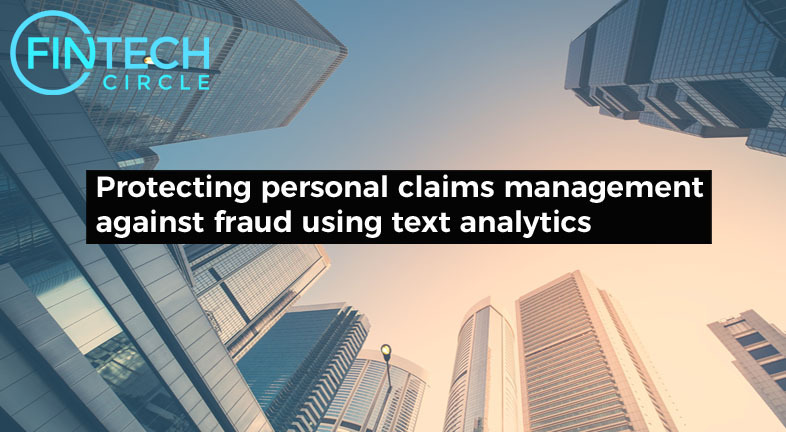 Technically, smart text analytics technologies are essential to support the insurance officers in their tedious effort to track the documents. 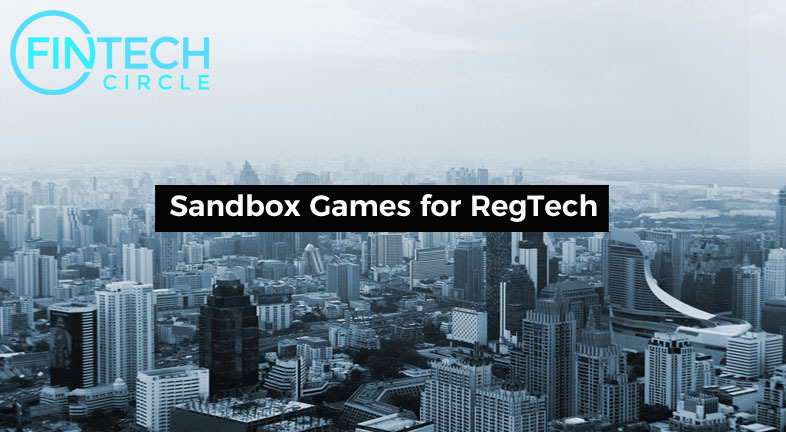 Under Swiss regulation, technological solutions which support banks in complying with regulatory requirements are not subject to authorisation. 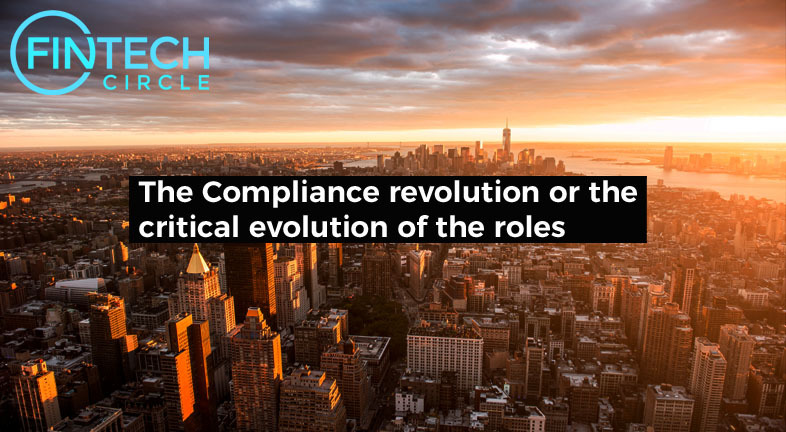 Productivity stagnation is at such levels that the negative effects of regulatory burden make it necessary to revolutionise the compliance function. 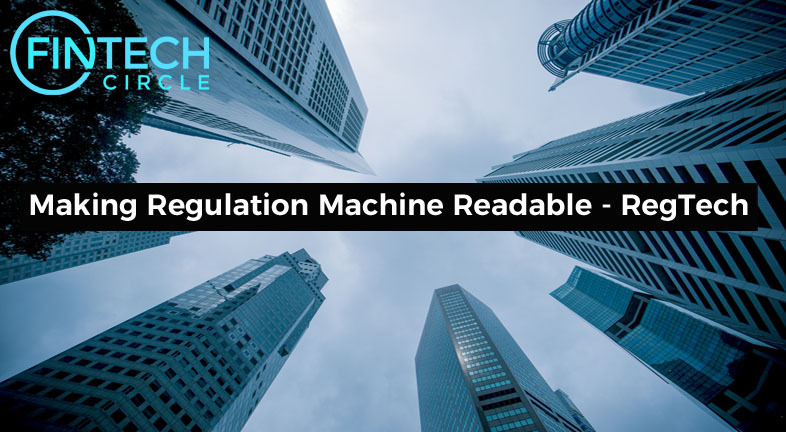 To automate these processes offering international services remains a challenge as each country has its own complex regulatory requirements.